Yep, another video! 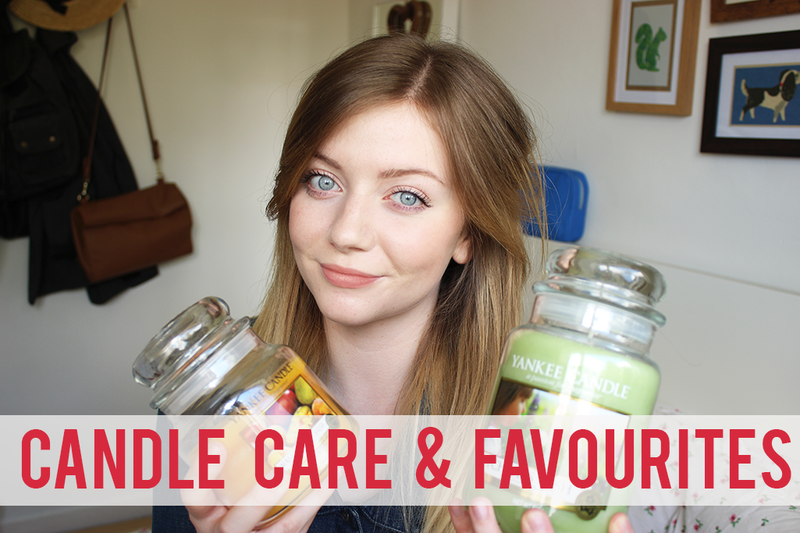 My post on one of my candles was fairly popular, so I decided to film a whole video of some of my favourite fragrances, including some really useful tips on how to get the most from your candle. Thanks for all the tips hun, I love the little jar topper! So adorable! And as for the video as a whole, it's fantastic, very well structured and you're so sweet!